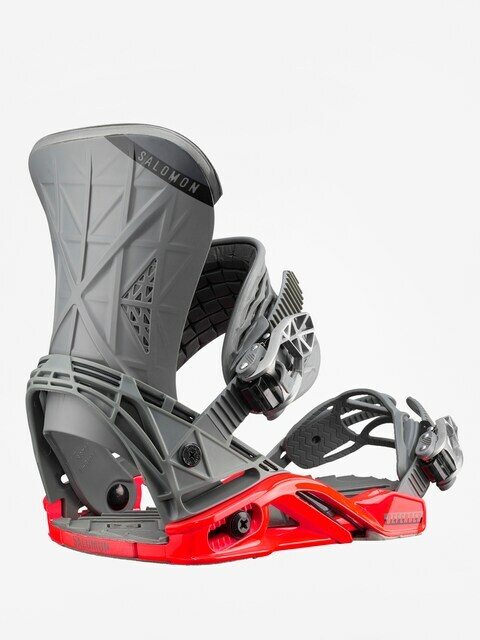 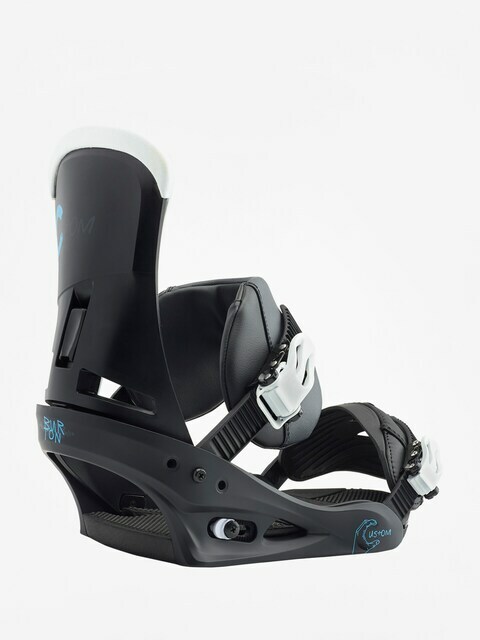 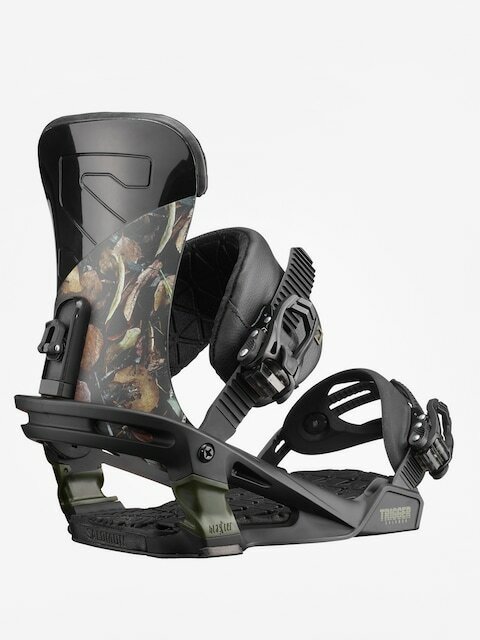 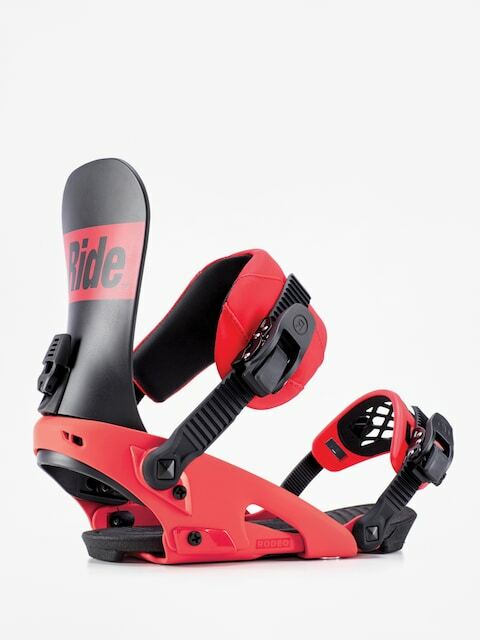 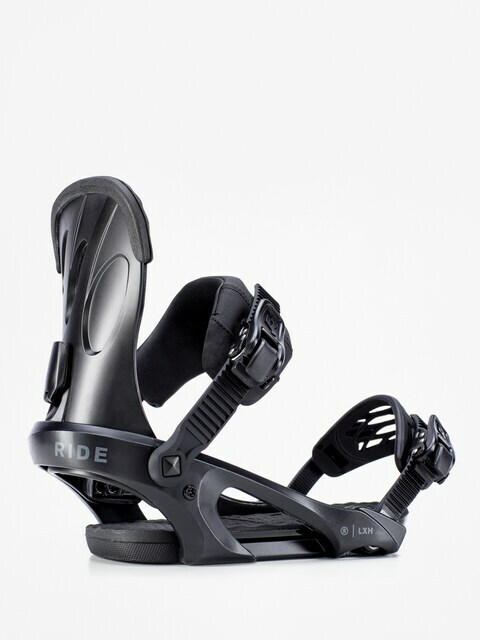 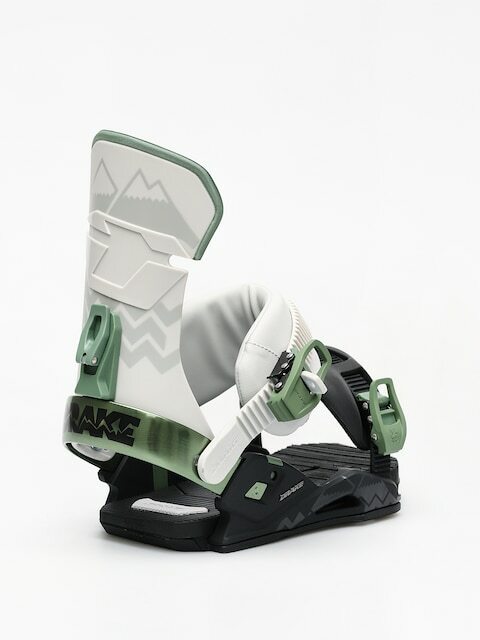 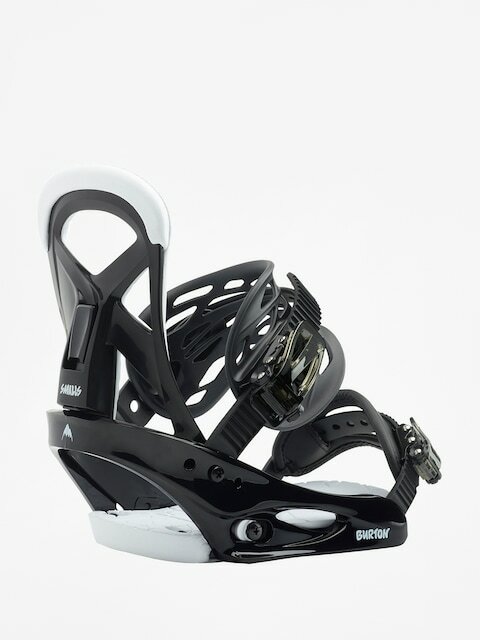 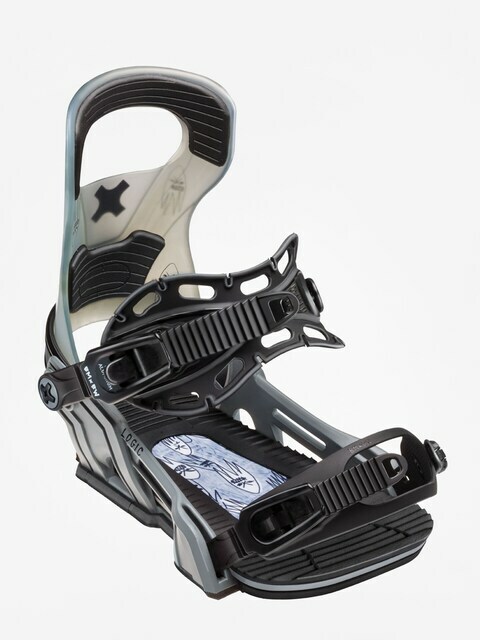 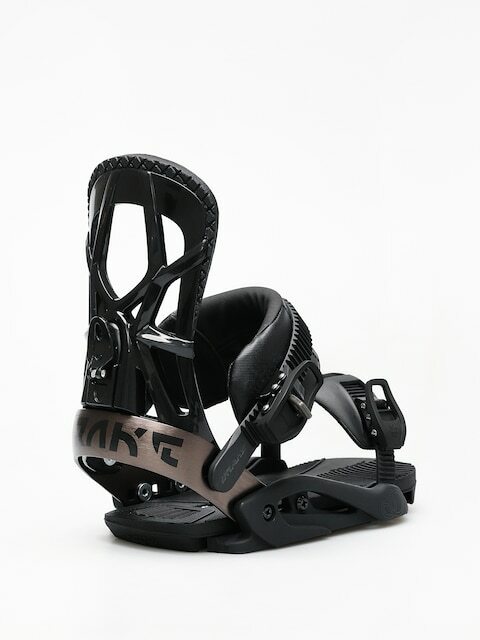 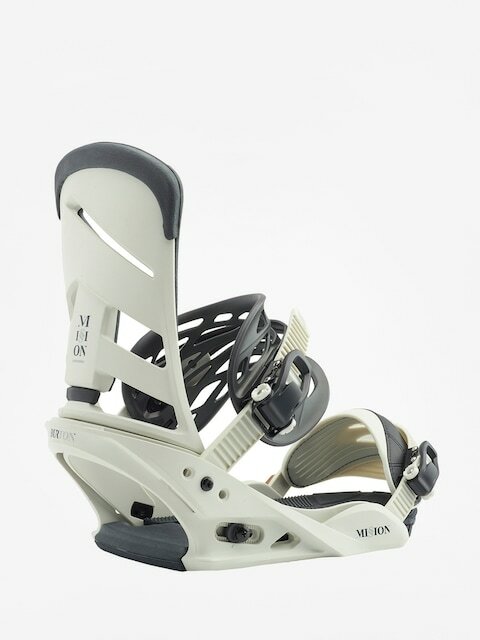 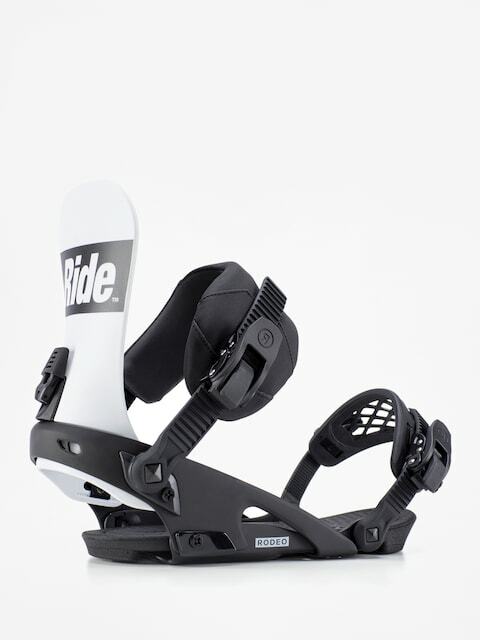 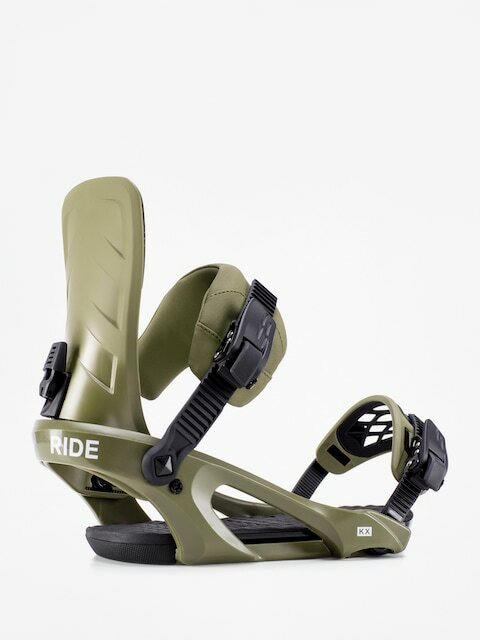 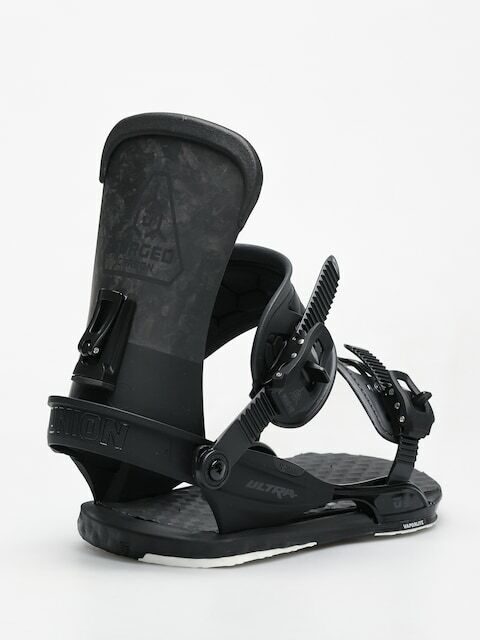 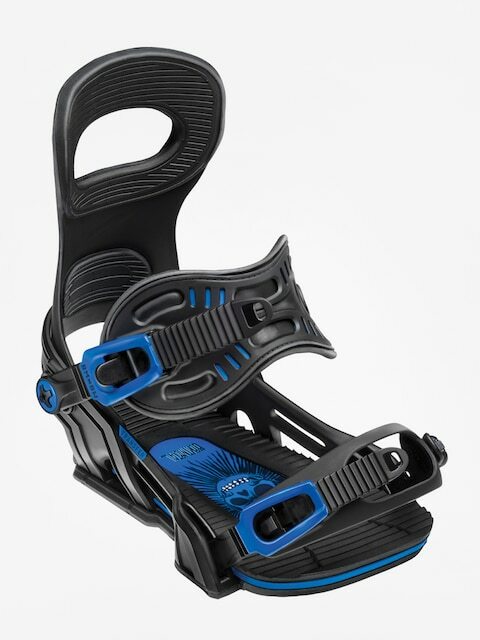 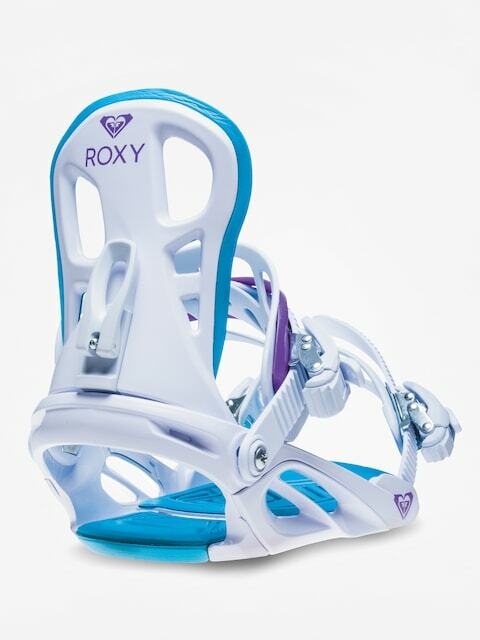 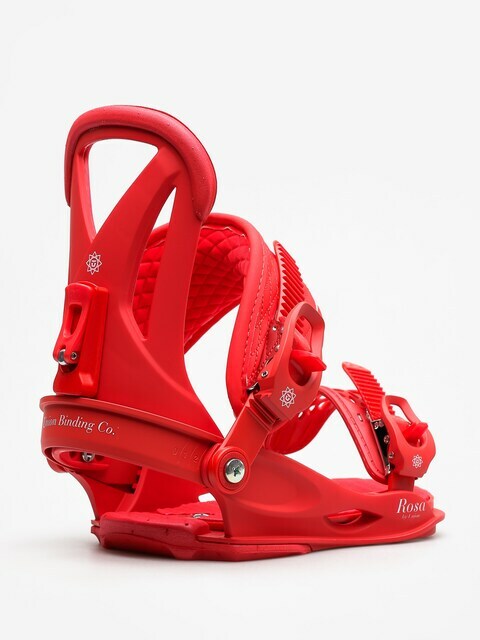 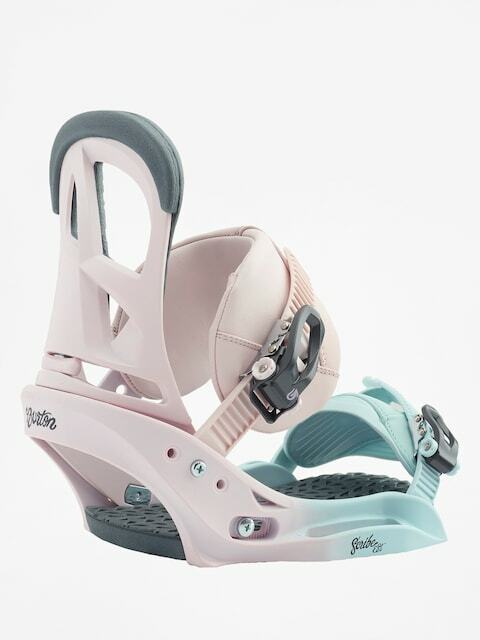 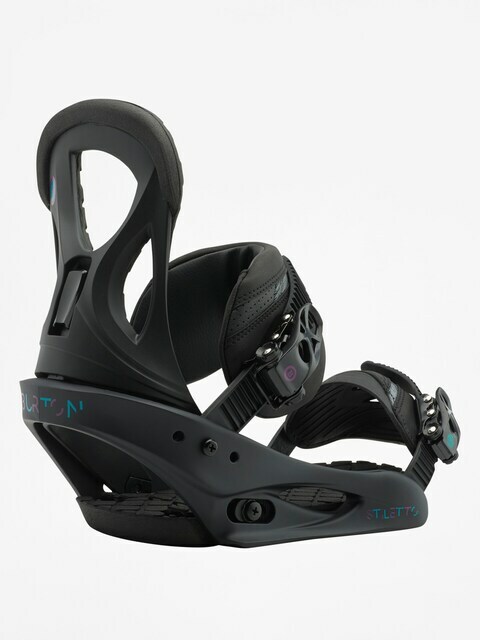 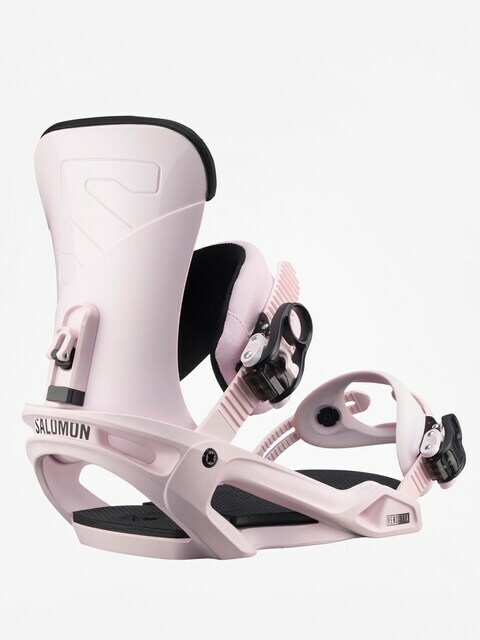 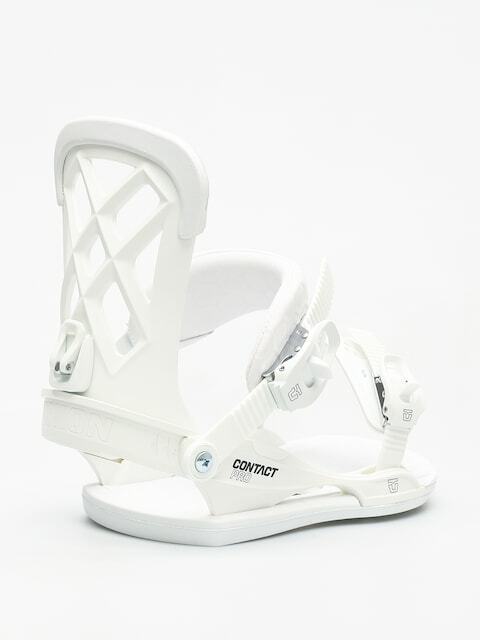 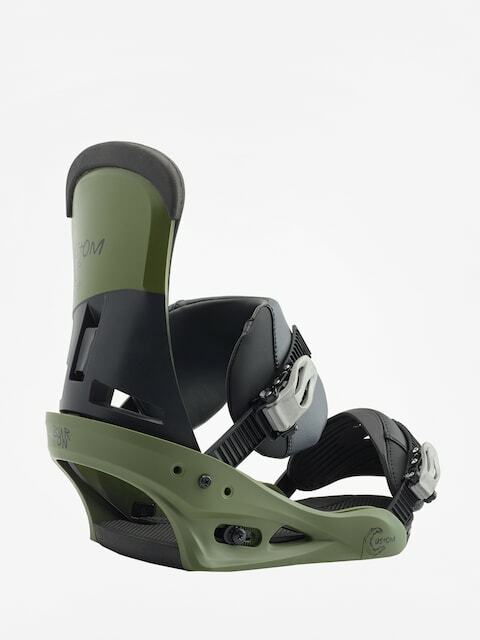 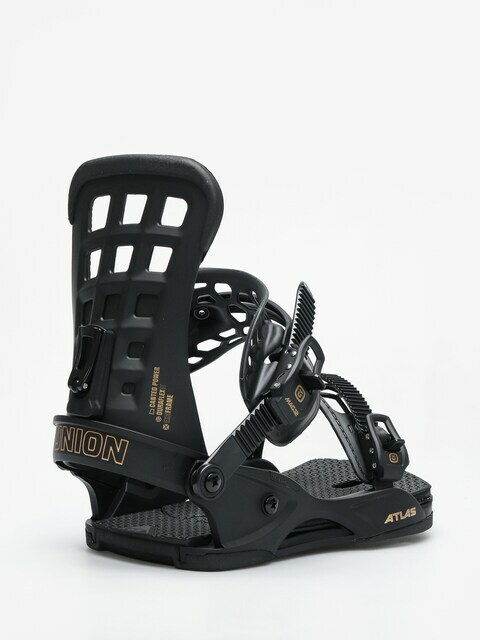 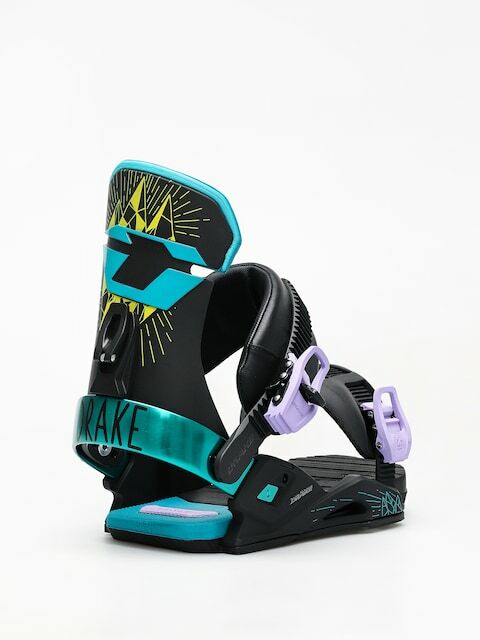 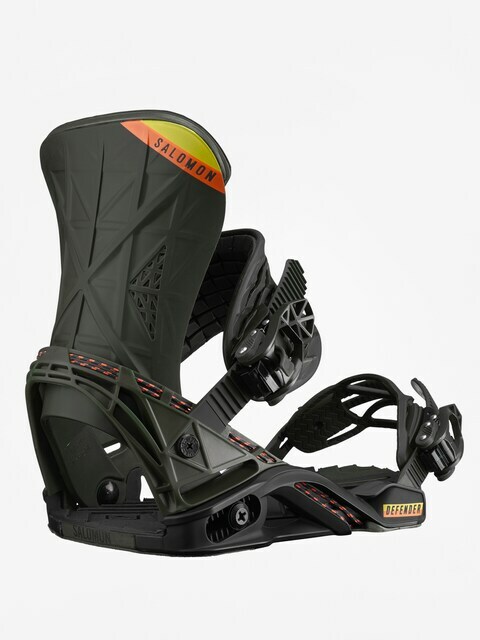 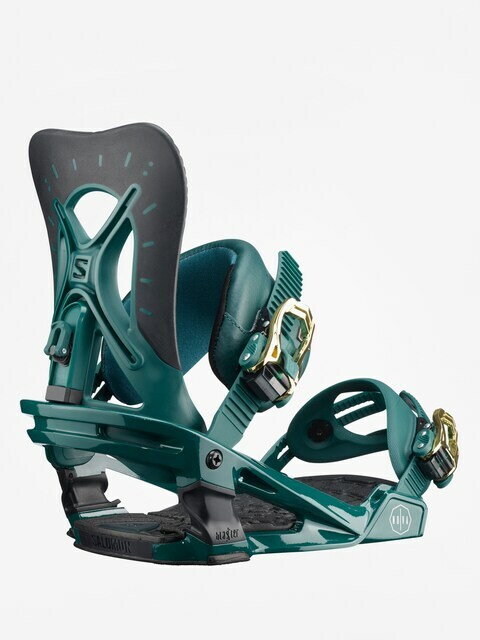 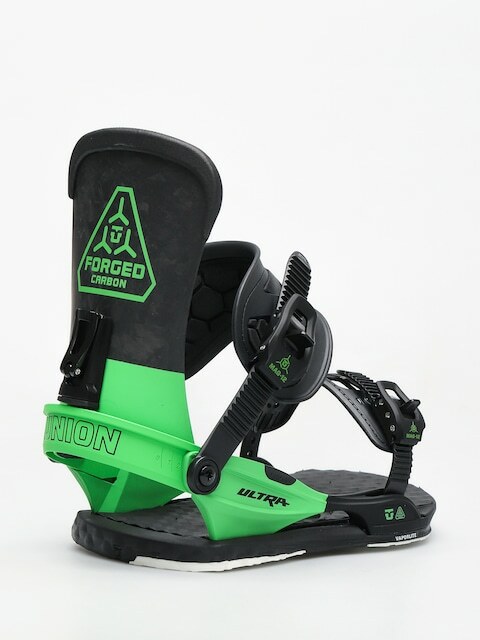 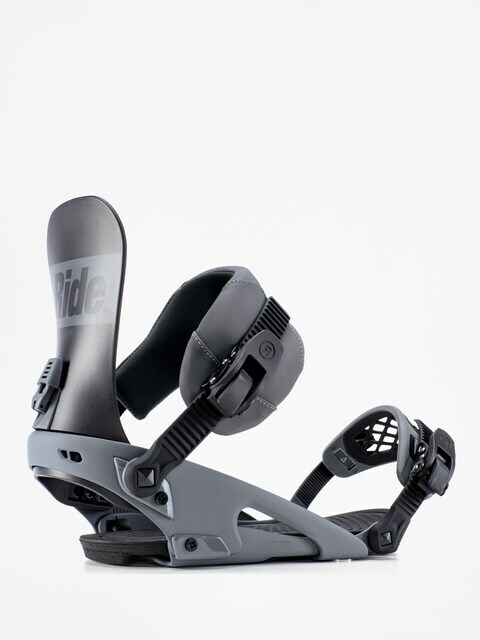 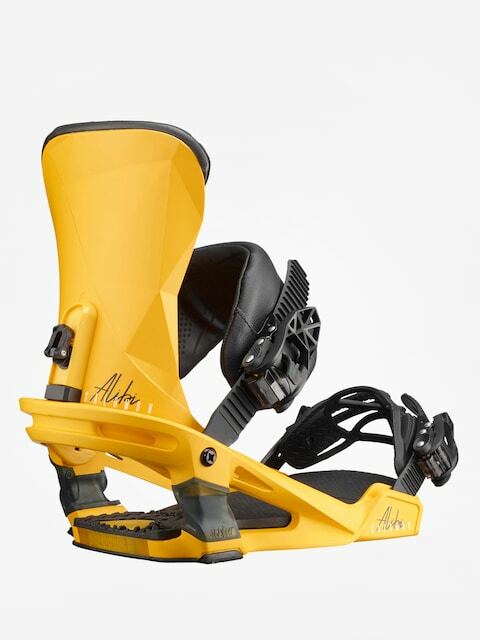 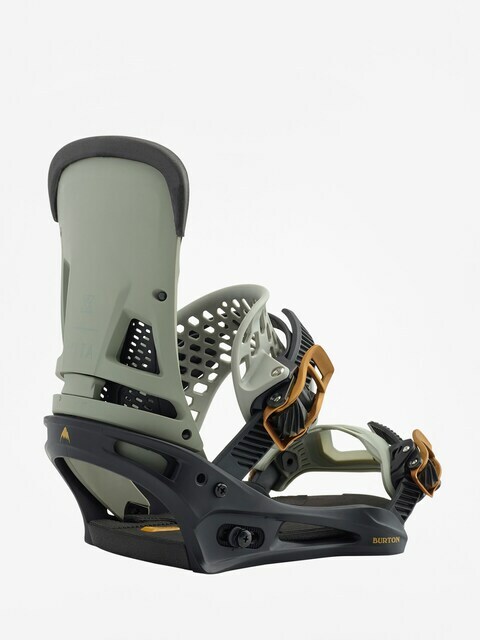 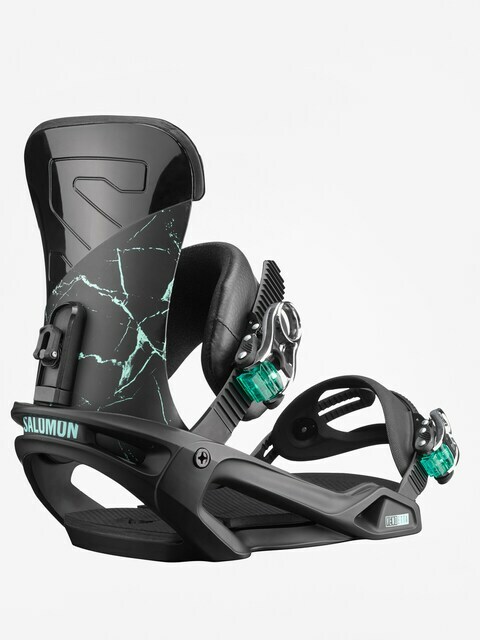 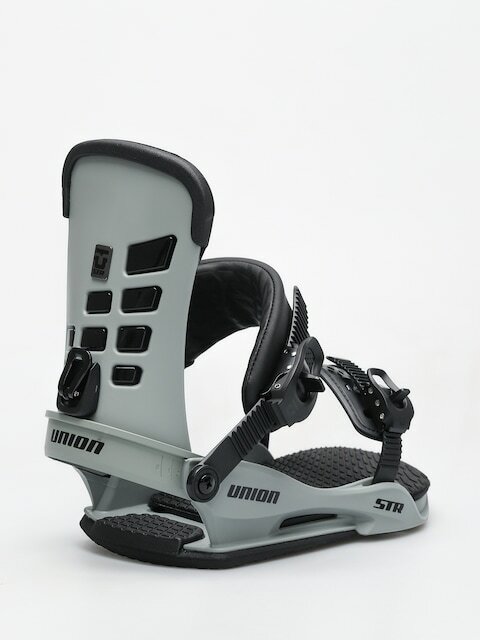 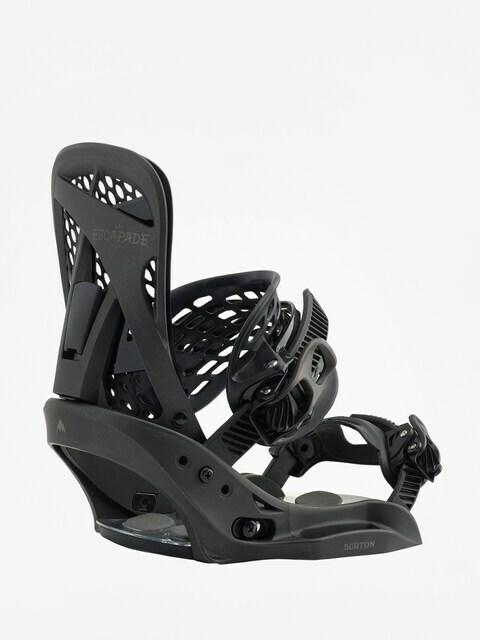 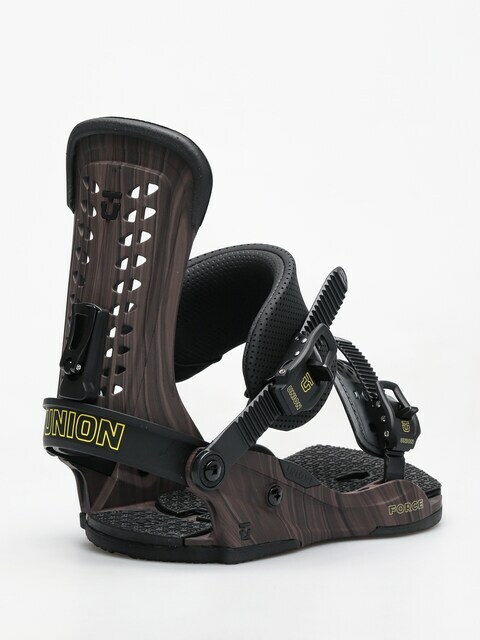 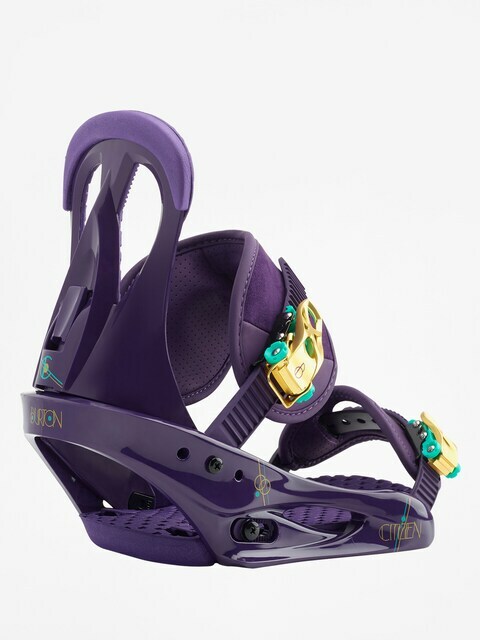 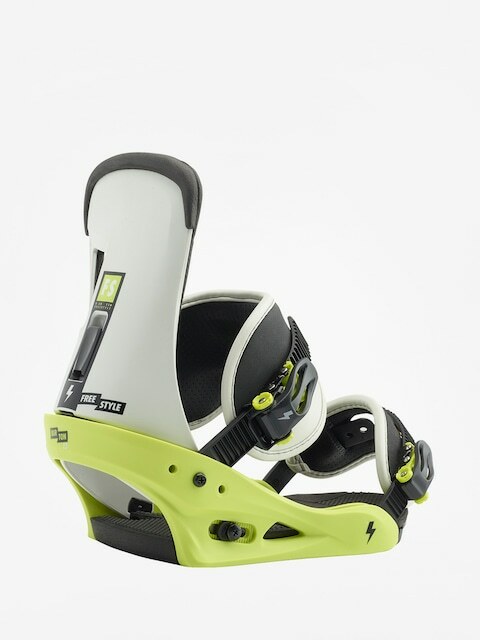 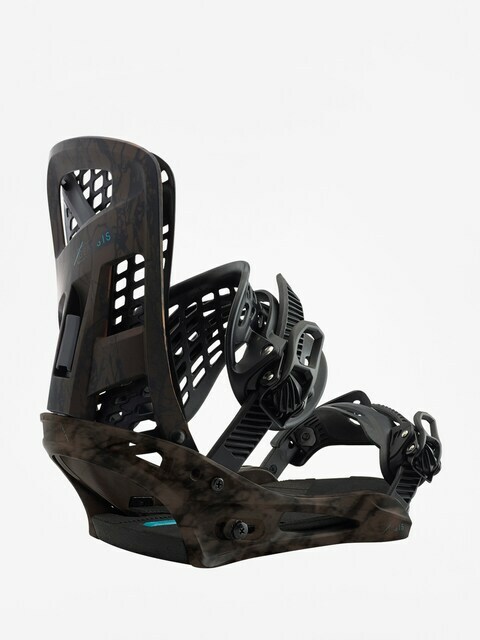 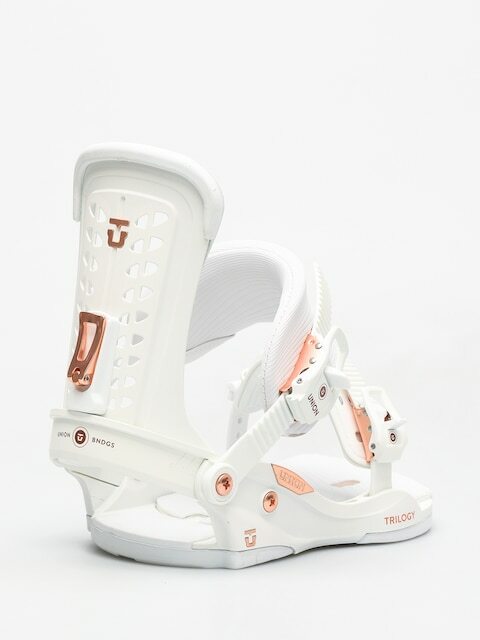 Bindings should be matched up for a particular snowboard. 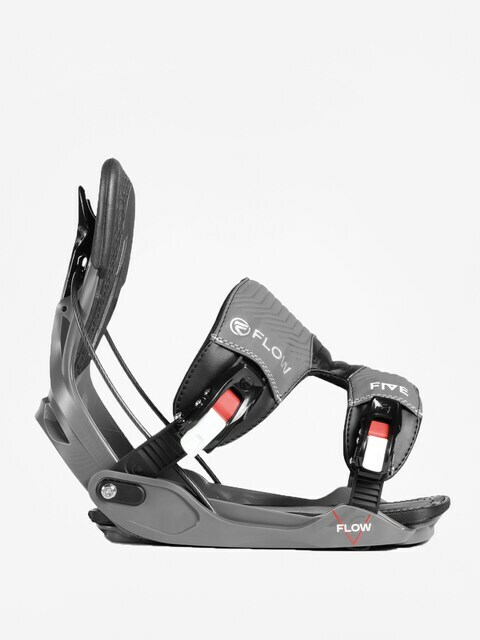 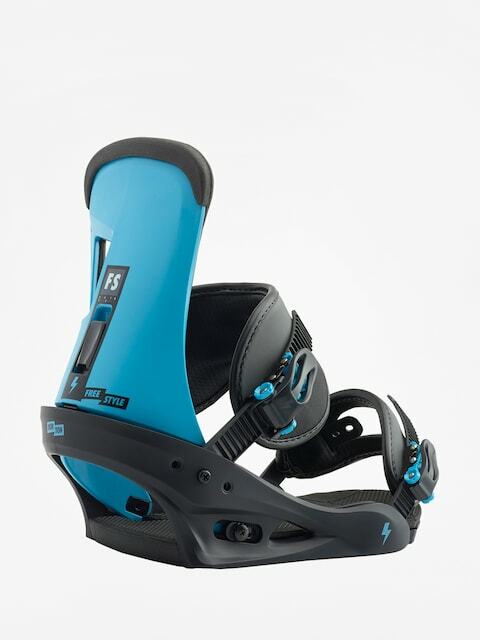 We recommend soft bindings for soft snowboards and hard bindings for hard ones. 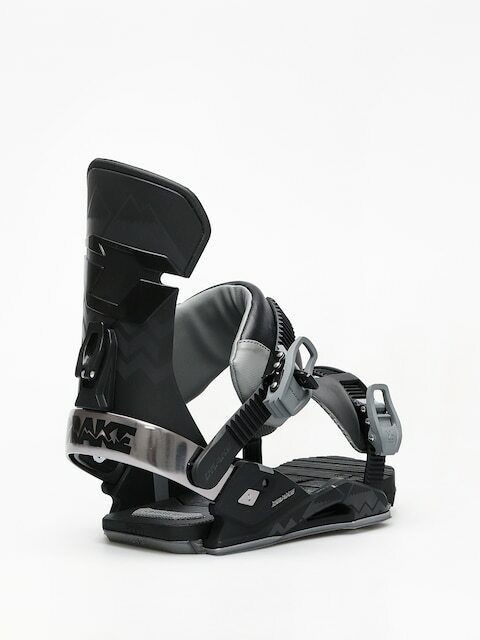 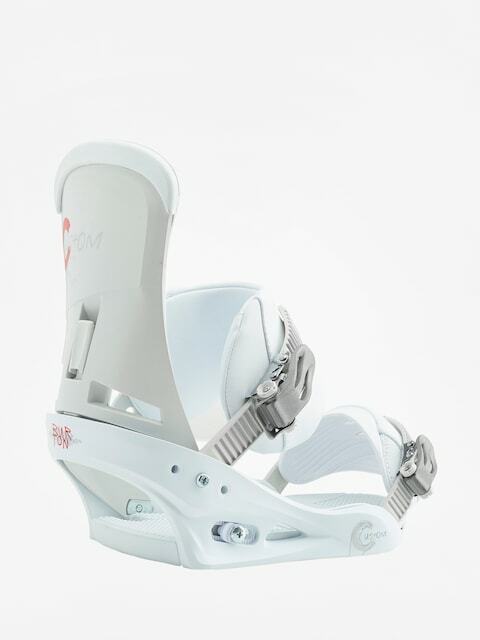 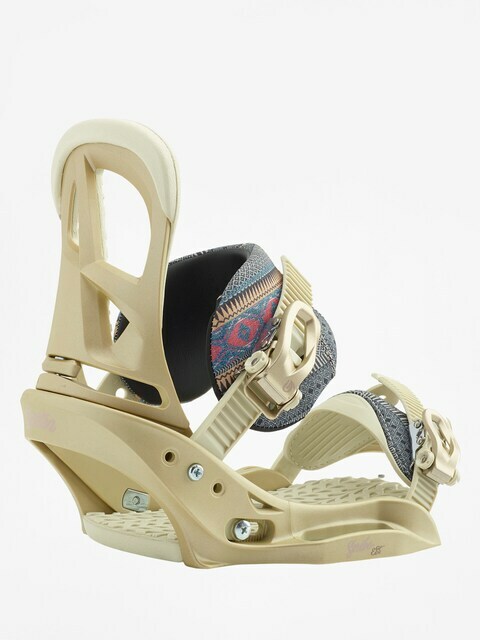 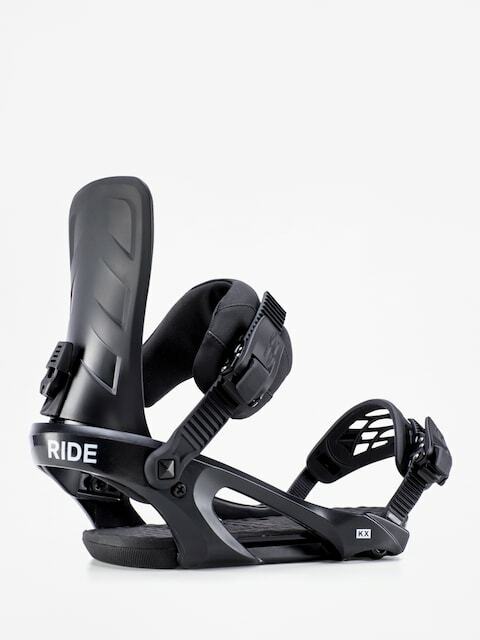 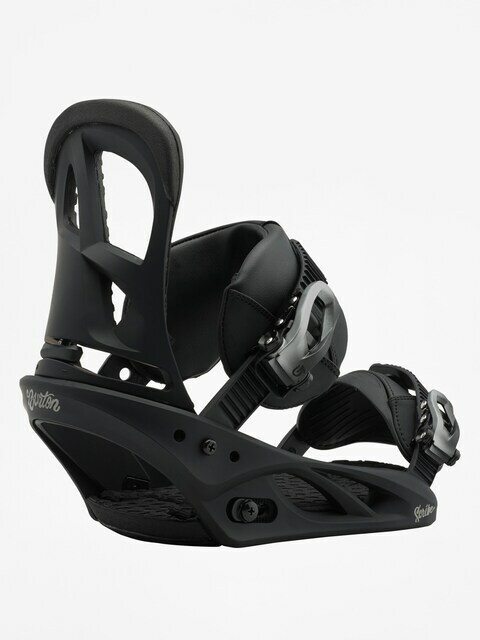 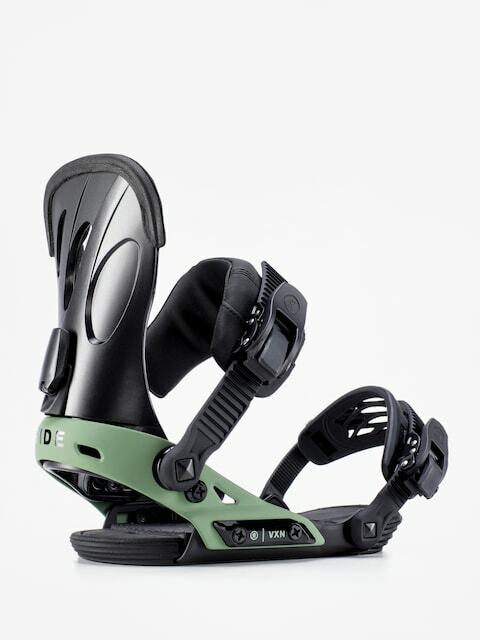 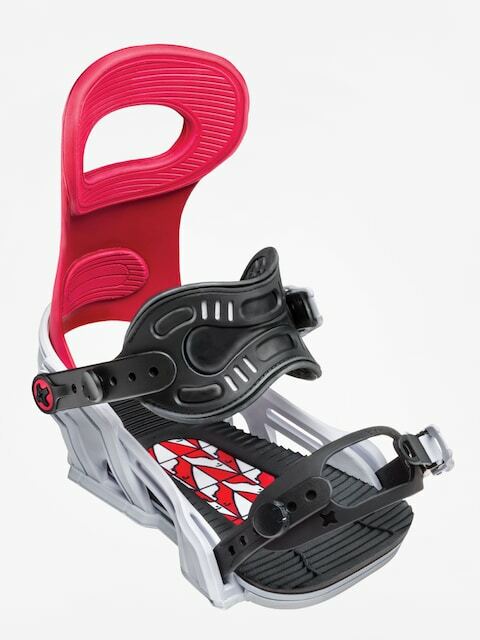 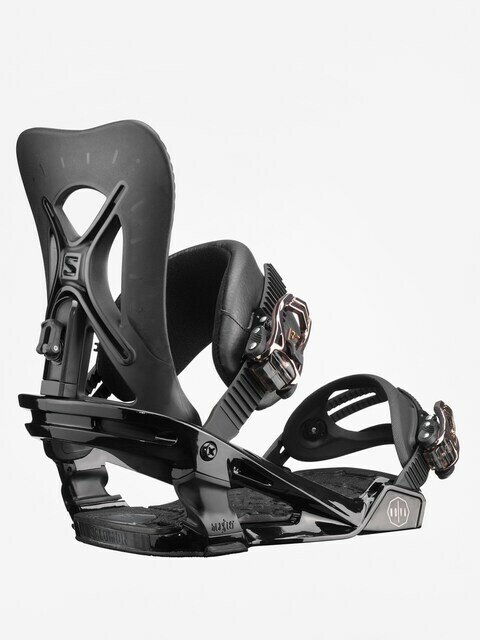 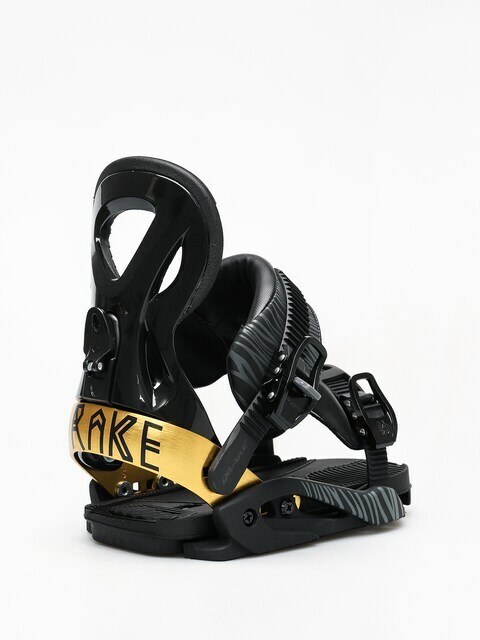 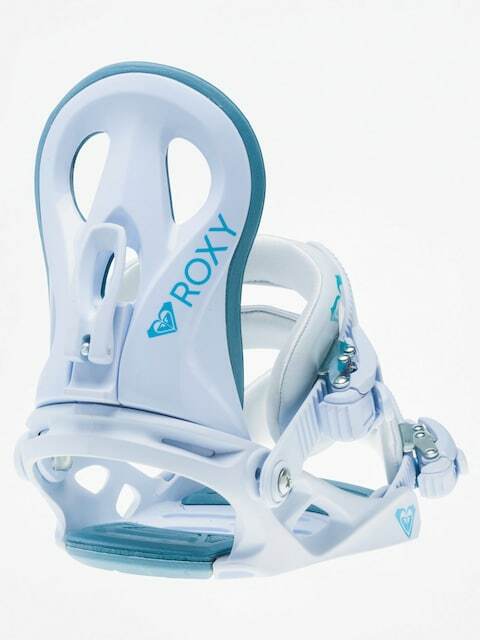 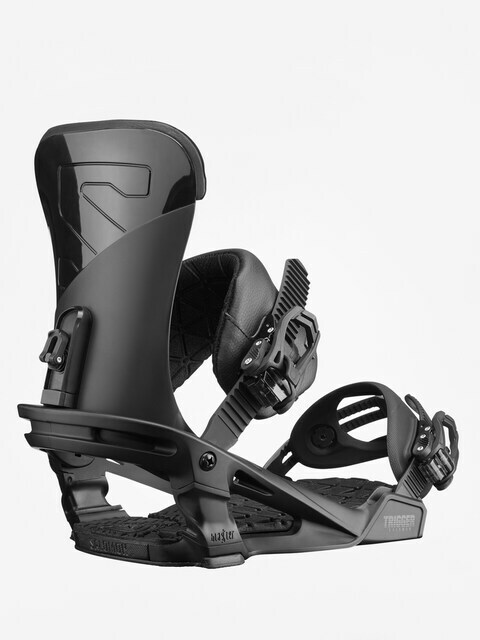 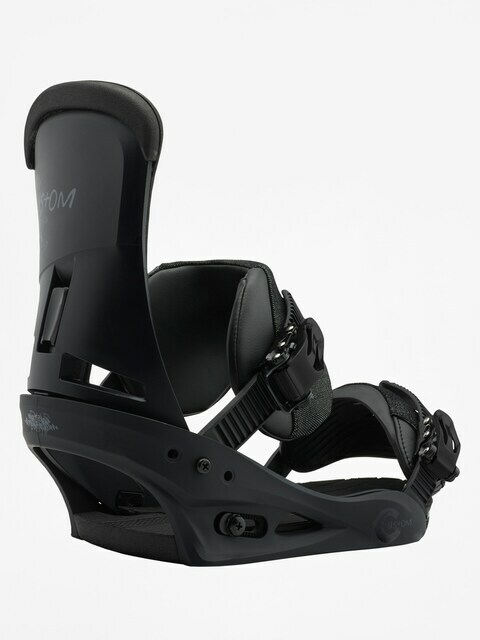 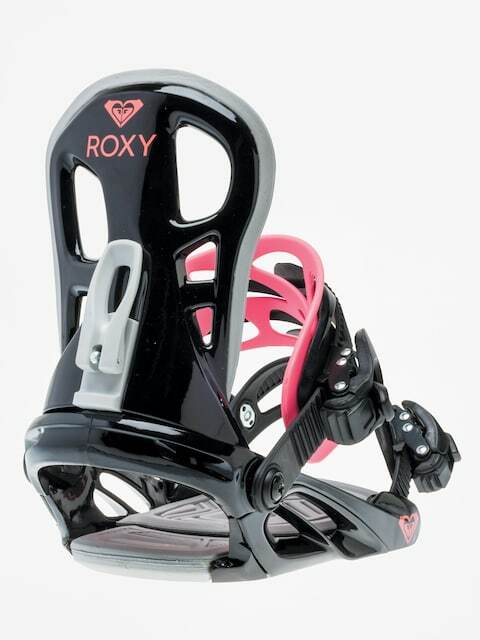 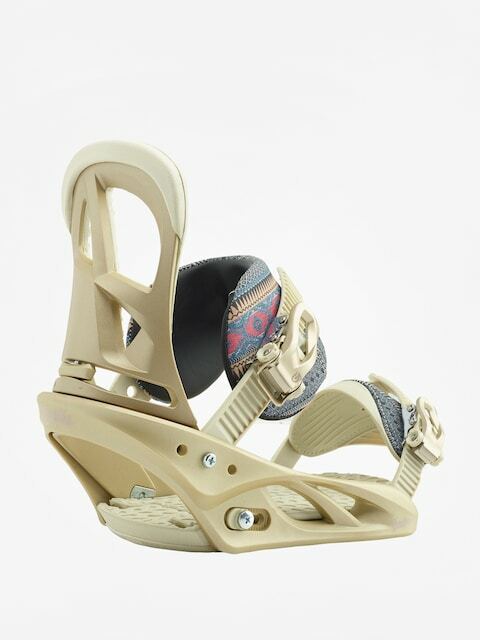 Before you buy your own pair pay attention to the following parts: baseplate, highback, straps and ratchets. 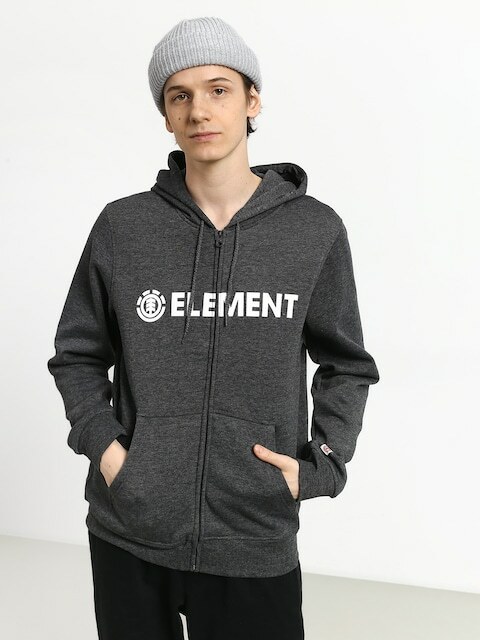 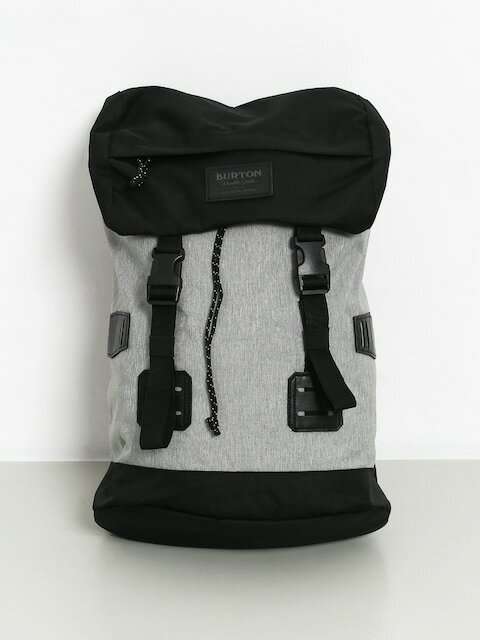 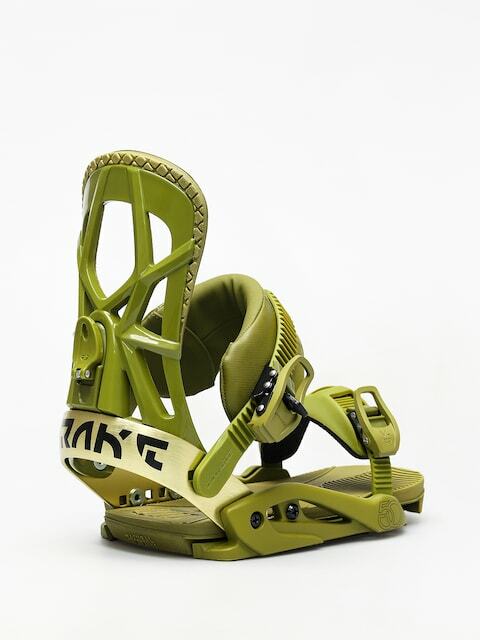 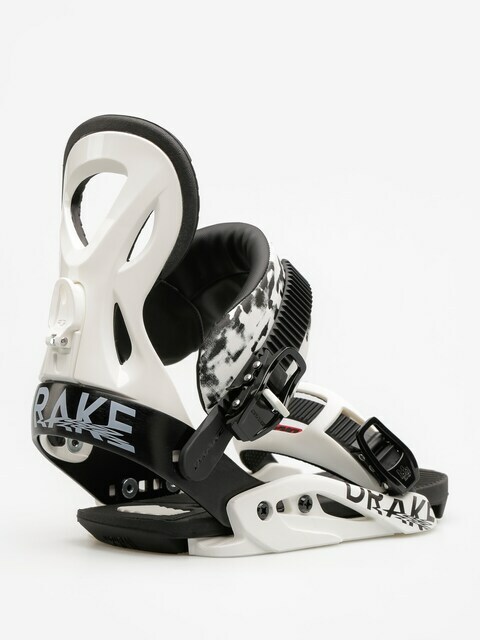 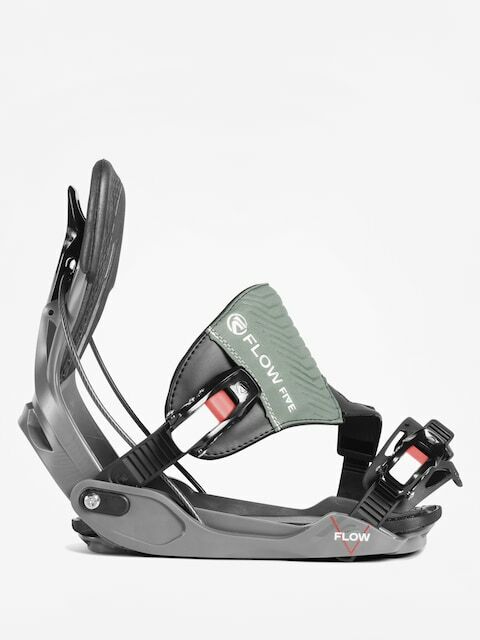 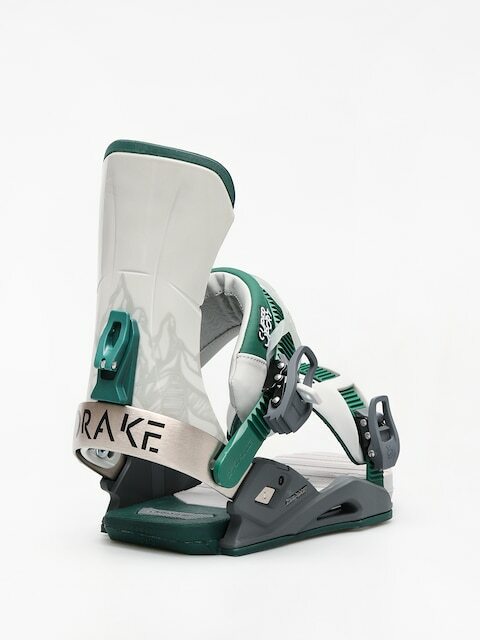 The best brands: Burton, Drake, Ride, Flow, K2.